WWF-Cambodia took part in a meeting organised by the Ministry of Environment on the 6th of December 2016 in Mondolkiri province. 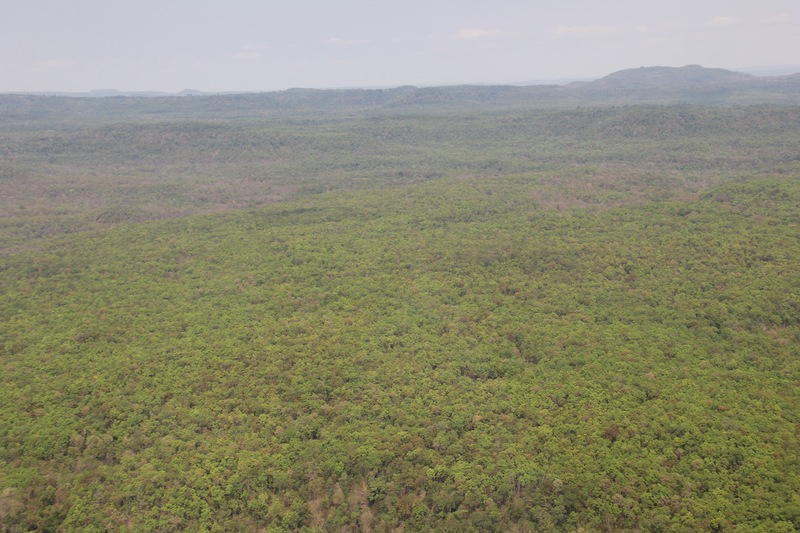 The meeting created a platform for all related stakeholders who have vested interested in the protected areas of Mondulkiri, Ratanakiri, Steung Treng, Kratie and Tboung Kmum provinces to engage in dialogue. 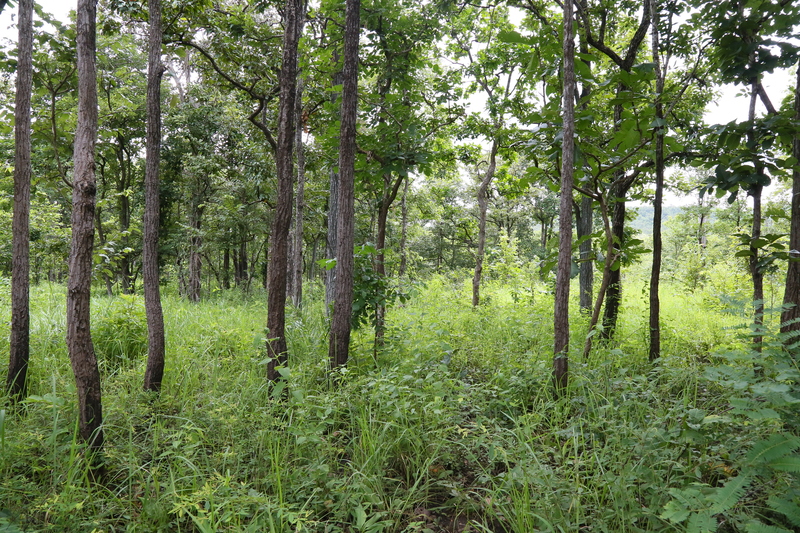 Post the implementation of the laws against timber trade last year, there have been several complaints about how only locals are being targeted vis-à-vis the large scale dealers who aren’t punished by the law even after being caught. There have also been disturbing reports of government officials who partake in this trade for profit. 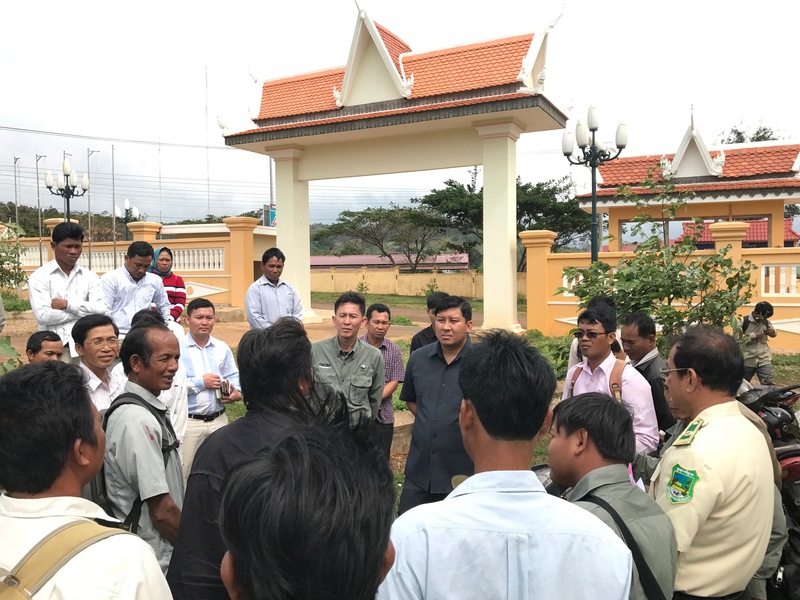 WWF-Cambodia was provided with the rare opportunity to present concerns from the communities we’ve been working with directly to His Excellency. He affirmed our concerns and suggestions about working with the local community to change their lifestyles into one that is symbiotic with forests. We are hoping that these communities’ engagement with the forest will turn them into indigenous protectors of the forest, who preserve it as their livelihood. H.E Say Sam Al has requested us to draft a letter with all our concerns and solutions and send it to the MoE for review and approval. “We have agreed to invest 3 million USD from KWS Carbone sale into conservation with the sole purpose to end all forms of wildlife and timber trade. The funds will be distributed between the provinces of Mondulkiri, Ratanakiri, Steung Treng, Kratie, and Tboung Kmum” says H.E Say Sam Al, Minister of MoE. H.E Say Sam Al has also issued his final warning to the public (including provincial officials and their subordinators) involved in all form of illegal timbers and wildlife trade to stop their business immediately as he has all proof documents to file the case. 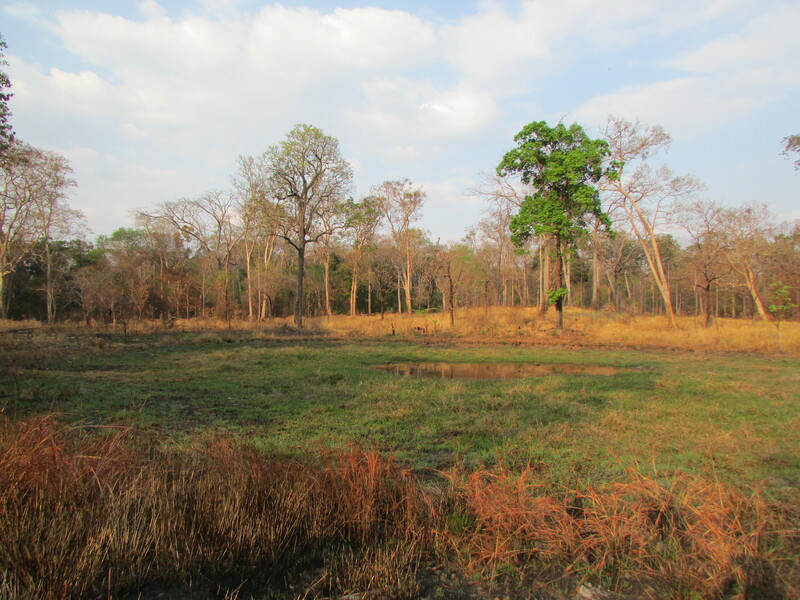 WWF-Cambodia has always been at the forefront in representing conservation interests. Our director, Chhith Sam Ath, has been in talks with the Ministry of Environment for terms of strengthening law enforcements in the protected areas as well as ways to create livelihood opportunities for local communities that allow the preservation of existing natural resources. The meeting has proved to be of landmark to us as H.E. Say Sam Al recognised our consistent efforts and suggested us to continue our great work.